…It was Ronald Reagan’s birthday today. And it was Jimmy Tarbuck’s birthday today. And it was also MY BIRTHDAY today. I have to say this seems like a bit of a step down from last year’s haul, particularly the last two items. Utilities are not and never ought to be considered presents. Well, not presents with a capital P.
Later on I had to undergo the same ritual as last year (and for that matter every year at primary school): being summoned to the front during assembly, have to talk about a notable gift, then have a copyright-breaching version of Happy Birthday to You sung at me. In my diary I mention how I “caught out” the teacher in charge of this farrago with some pre-prepared spiel. I’m hoping I served up a few doleful wisecracks about the drawing pins. Seeing as this was the very last time I’d have to undergo this ordeal, I’m sure I would’ve wanted to sign off in style. I’ve now been writing this blog for exactly a year. I’ve still no idea how long I’m going to carry on. For the time being, I’m sticking with the prediction I made at the outset: that it will probably, like me, one day just suddenly stop. However regular readers will have noticed the entries are beginning to get a bit more long-winded, gloomy and, dare I say it, confessional. These traits, not to most people’s tastes I’m sure, are about to become more pronounced with the onset of a bout of illness. As such I might give the blog a rest for a while. Nobody wants to read about someone’s self-pity, least of all a whiny 11-year-old. I’ll press on for now, but be warned: things are about to get a bit grim. …4 DAYS TILL MY BIRTHDAY. wants to watch Rumpole of the Bailey at 9.00pm. Today our class spent the whole day at Beaumanor Hall looking at boring wildlife. The group I was in were last, of course. We put our wellies on and got in a dinner van to go to Maplewell Wood. Once we got there I knew it would be a disaster. It had rained last night and everywhere was terribly muddy. We didn’t see anything special or feel anything or touch anything special. In fact it was dead boring. …Made a model of a farm in Art. I had to do the sheep dip of course. Went out into assembly because of my birthday. Every Friday we had an assembly at primary school where those who had enjoyed a birthday during the week had to come up to the front, talk about a notable present, then have Happy Birthday to You sung at them. I guess my choosing to mention the metronome was one of those fatal attempts to “be different” that merely makes you look pompous and/or remote and/or stupid. The metronome survives to this day (on top of the piano in my parents’ living room), as does my embarrassment at boasting about such a pretentious present. 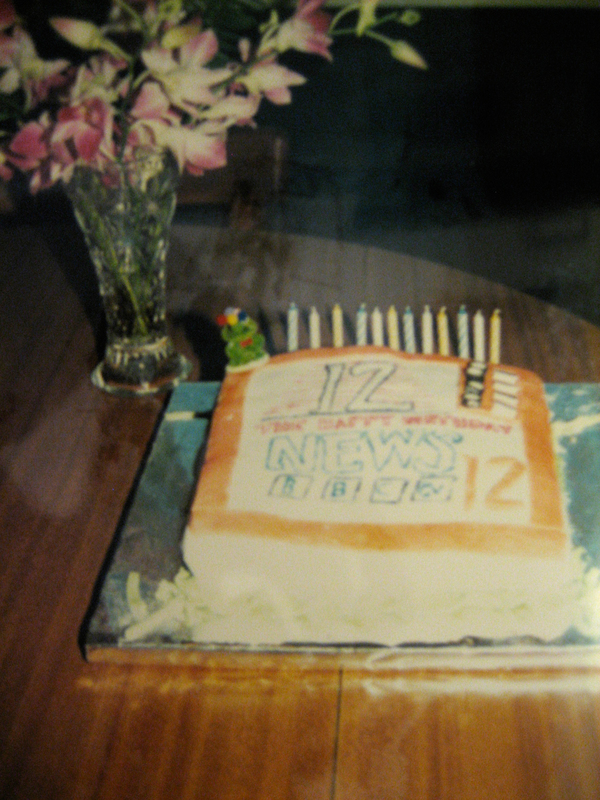 Why didn’t I mention the blank tapes – avowedly humdrum yet reassuringly everyday? 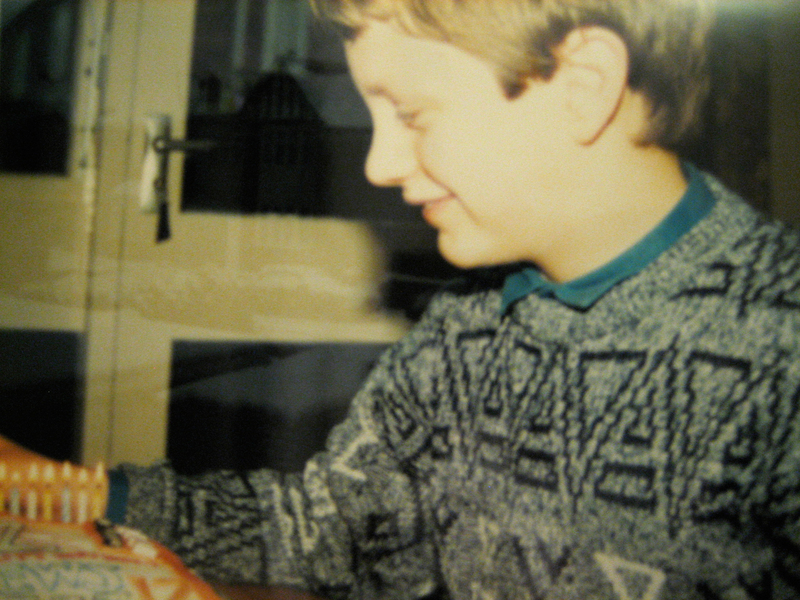 This was my tenth birthday, though it appears my arrival into double figures didn’t warrant anything special in the way of gifts. Not that I would have minded getting these things; the blank tapes in particular would come in useful almost immediately. 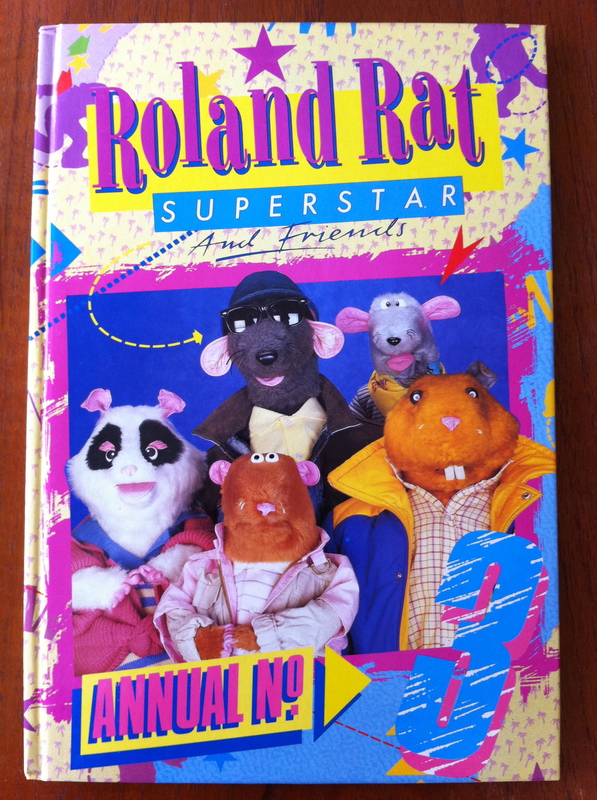 Annoyingly there’s no further information as to the record or the annual, but the latter was possibly Roland Rat-related and the former quite probably The Sun Always Shines on TV by A-ha, both of which I would have asked for* and both of which I am proud (yes!) to say I still own. *Though I’d been buying my own records for two or three years by this point. The first was Whistle Down the Wind by Nick Heyward, back in March 1983.